Data-based marketing company Mobius Solutions Ltd., also known as Optimove, has acquired DynamicMail, the interactive email unit of PowerInbox Inc., the company announced Thursday. The unit's 11 employees will join Optimove. Optimove, which has offices in New York and London and a research and development center in Tel Aviv, provides data and analytics-based services for planning, executing, measuring and optimizing customer marketing plans. The company was founded by Israel-born CEO Pini Yakuel in 2009 and employs 180 people. In 2016, the company raised a first $20 million funding round. Customers include 1-800-Flowers, Glossier, Family Dollar and eBags. PowerInbox, founded in 2010 and headquartered in New York, offers email marketers the option of real-time changes to their email messages, as well as tools such as animation, device and geographic targeting, personalization and automatic removal of items currently out of stock. Co-founded by Israel-born Aryeh Mergi, the company has several offices in the U.S. and an office in Tel Aviv. "The first real digital marketing tool, email is still one of the most effective platforms in relationship marketing. That said, there is a huge opportunity to bring the type of personalization and interaction available in other channels to the inbox," Mr. Yakuel said in a statement. "The acquisition of DynamicMail strengthens Optimove's existing email capabilities and provides advanced email solutions for smart marketing teams." 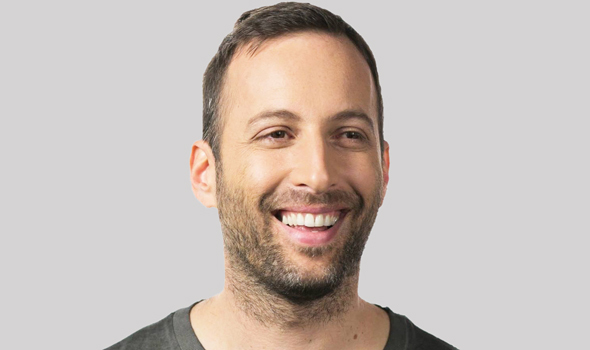 Earlier this month, Optimove appointed former Playtech executive Asaf Cohen as its vice president of sales.